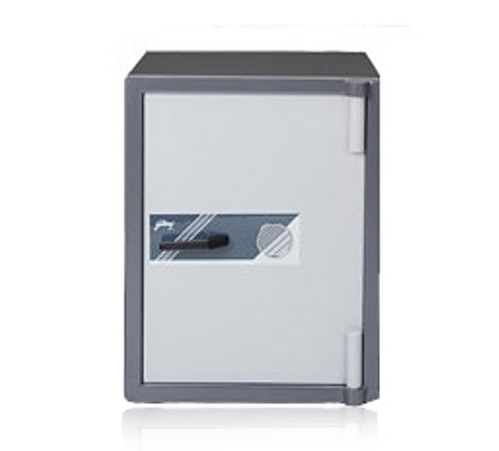 We are a most trusted name amongst the topmost companies in this business, instrumental in offering high quality array of Burglary Resistant Safe. Price Range: Rs. 2500 to 5,00,000. Pranav Enterprises has created a reputed position in the market since 2008. We are a Partnership based firm. we hold expertise in trading, wholesaling and dealing a wide gamut of Mechanical Home Safe, Electronic Home Safe, Security Safe and many more. These products are provided as per the client’s demands and preferences.